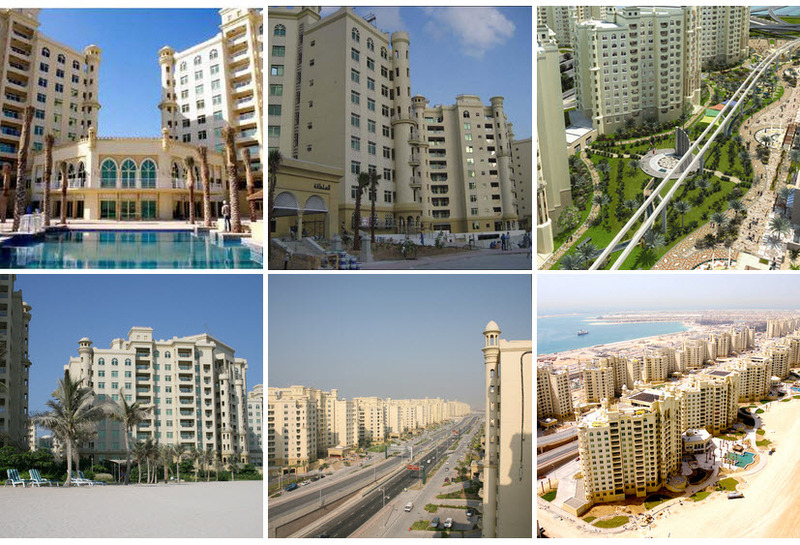 The Shoreline apartments complex in an exclusive waterfront project on the famous Palm Jumeirah. 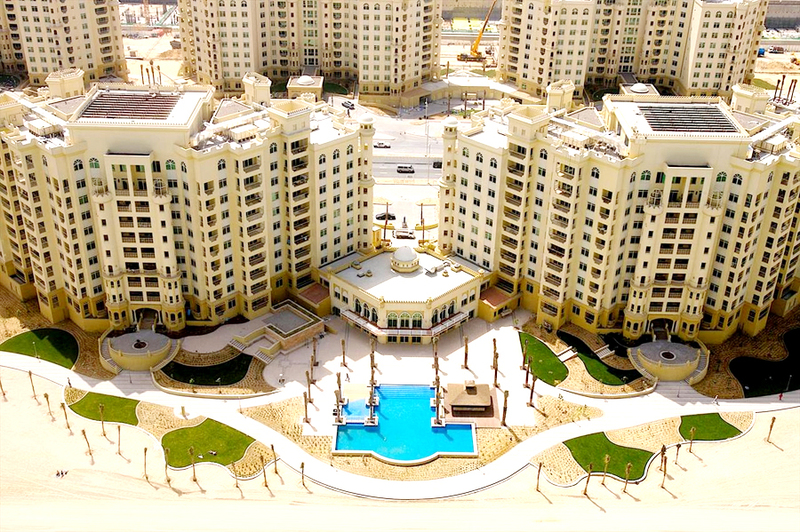 Shoreline apartments are situated centrally on the Trunk of the Palm, near all facilities and entertainment the Palm Jumeirah has to offer its inhabitants. Divided over the whole trunk of the Palm you will find the 20 buildings of the Shoreline complex, all in Arabic architectural style. 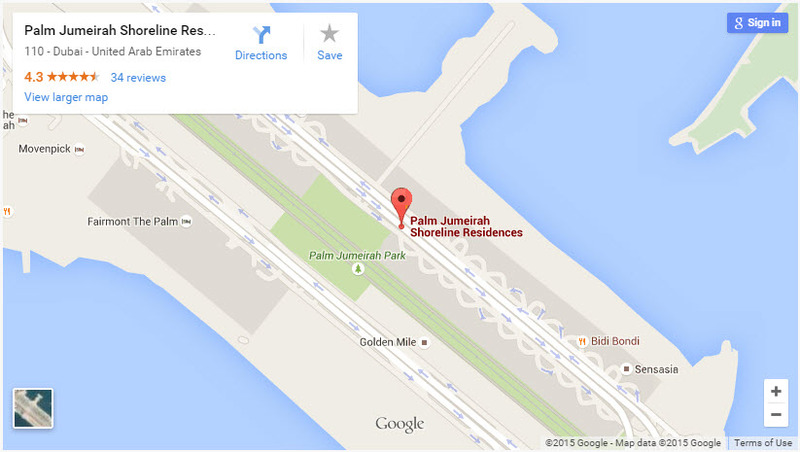 The location is unique with views over the Arabian Gulf or on the boulevard and tropical gardens. Each building has 10 to 12 floors and provide apartments with 1 to 4 bed- and bathrooms. You can choose between a classic, contemporary or traditional finishing. The Shoreline apartments makes an interesting investment with good possibilities to rent and sell with profit in the future. Units: 6 different types of apartments.